Since no one post this yet. 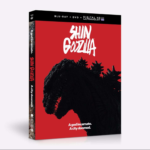 Looks like Shin Godzilla is finally coming out on home video in the US. The movie will have a English dub. Just glad I'll finally be able to see it. Yes.. I can't wait to get my copy. Oh snap, I need to get this. Um, what? It's like $26. What about it? Hope someone in the UK ends up releasing it, otherwise I'm going to definitely need to fork out for a multi-regional BD. Saw the announcement for this days ago. Much sooner than I was expecting. I'm glad they're actually doing a dub of it. There's no way I was going to consider buying it without one. I believe NGW was referrin to the retail price, which is listed as $35. Oh, well that is normal. Most SRPs fo BD are still in the $50 range. $35 for a Blu-Ray is pretty normal to me. I don't know why people are surprise that the movie has a dub. All of the Godzilla movies have a English version to them. 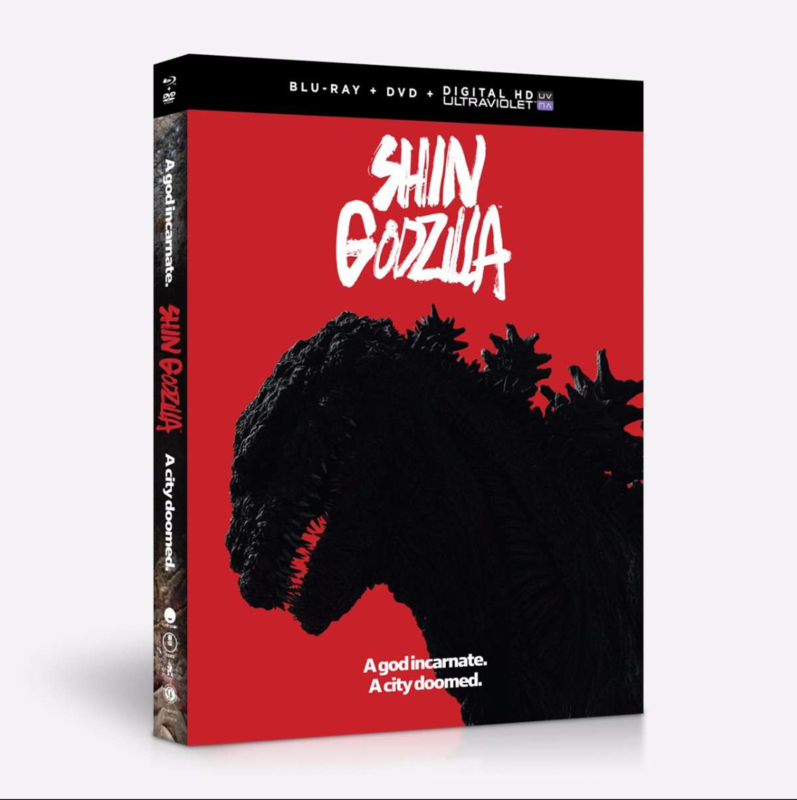 Did people think that Shin would be a sub only movie?